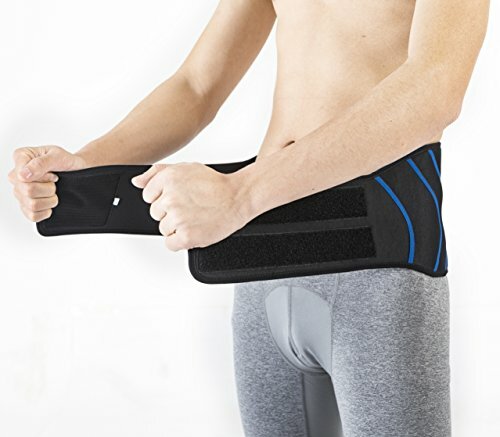 PROTECT AND REDUCE THE RISK OF INJURY: It is recommended for victims of back and spine trauma. 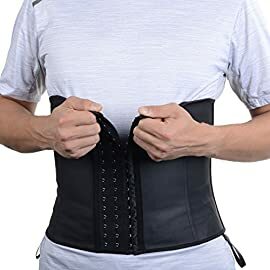 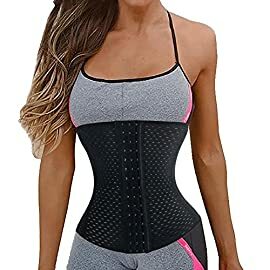 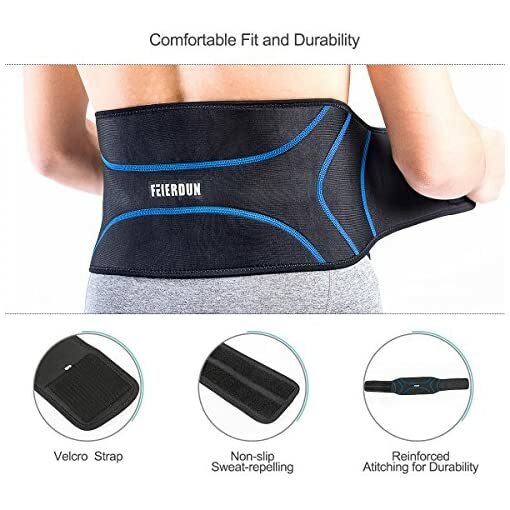 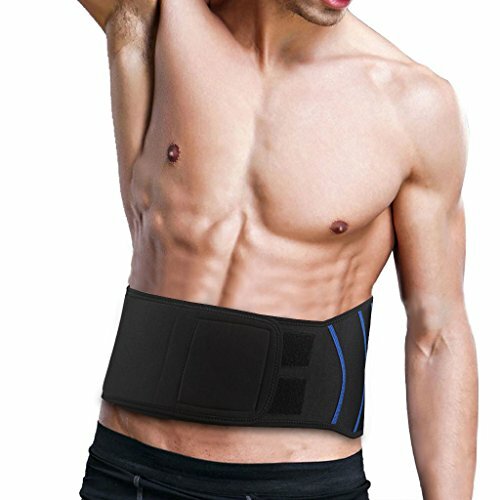 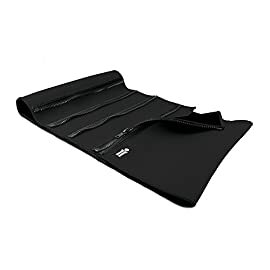 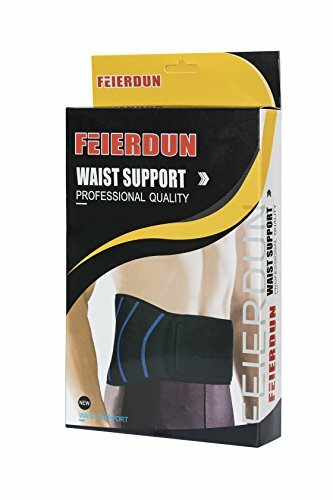 Reformer Adjustable Waist Trimmer Ab Belt will give you the extra support you need to stand up straight by removing the pressure on your back and relieving sore muscles and arthritis. 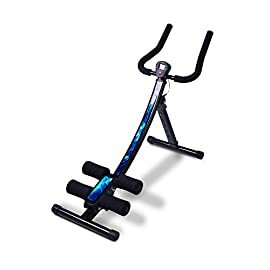 PROTECT AND PROMOTES WEIGHT LOSS : The best exercise equipment for abs and is perfect for a Run, a Walk, do Yoga or go Cycling and so on.Prevent muscle injuries from cool downs between weight sets, drills, or exercise routines. 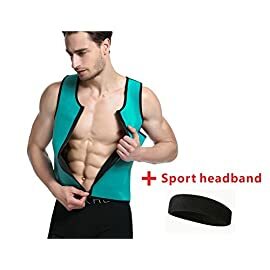 Category: Core Strength & Abdominal. 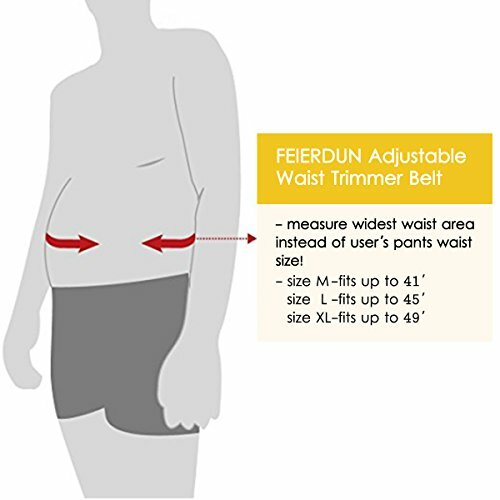 M: 6″ Wide x 41″ Long, This belt is the most popular size, and will fit stomachs up to 41″ in circumference. 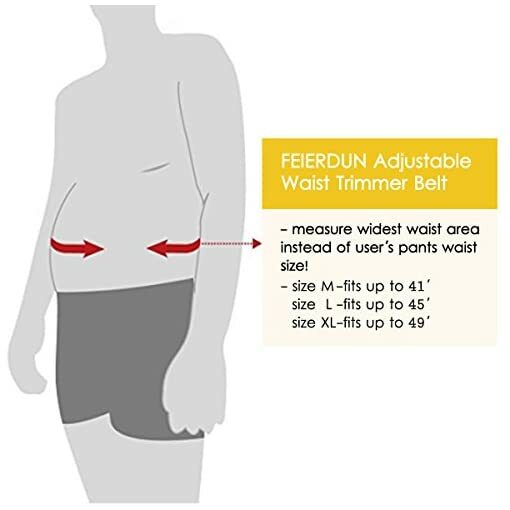 L: 6″ Wide x 45″ Long, This belt is perfect for larger waists, and will fit stomachs up to 45″ in circumference. 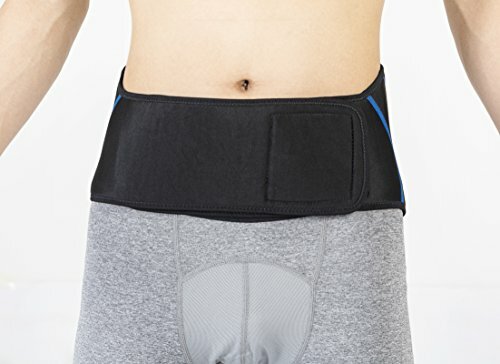 XL: 10″ Wide x 49″ Long, This belt is perfect for longer torsos, and will fit stomachs up to 49″ in circumference. 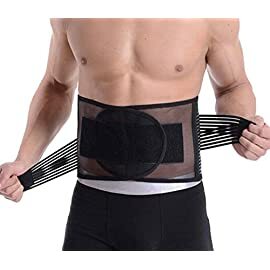 Please do not wear over any open wounds, or if you’re susceptible to dermatitis or allergic to Neoprene. 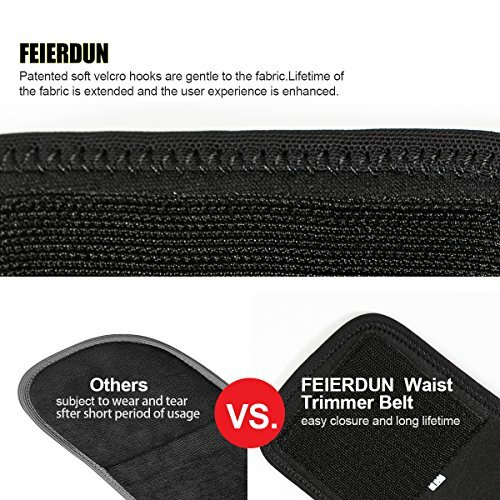 Do not wear for more than 2 hours as Neoprene is designed to be worn for only short periods of time.Do not wear while sleeping. 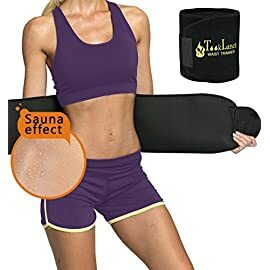 INDICATIONS:Before beginning any exercise program please consult a physician. 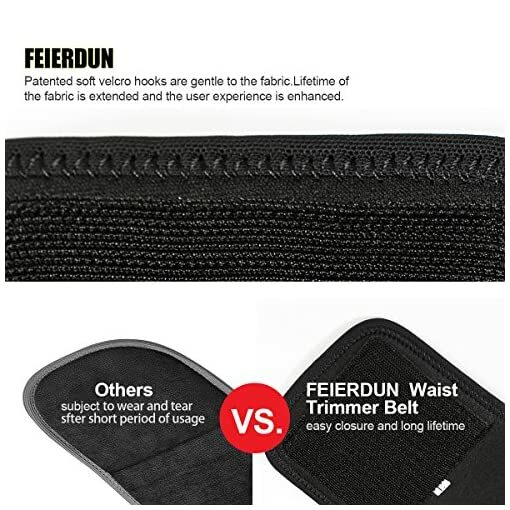 Before Initial use: Wipe down this Trimmer with a damp cloth. 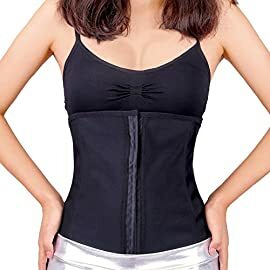 Use a clean cloth to dry off Waist Trimmer or air-dry overnight. 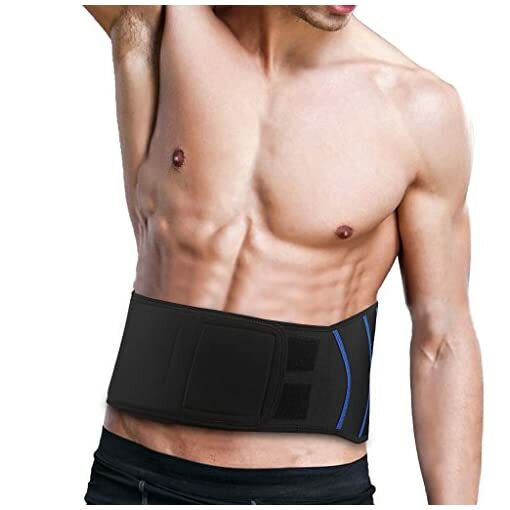 After Exercise: Lather a damp cloth with soap and run down inside of Waist Trimmer several times. 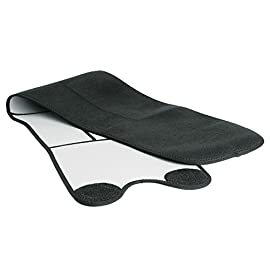 Use a clean cloth to dry or air-dry overnight.